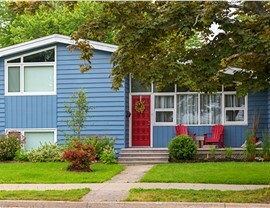 Storm-proof your roof with the help of our expert team. 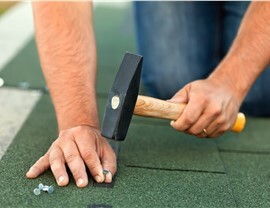 We have the most experienced roofers in Texas! If your home has been through a recent storm or your roof is starting to show signs of aging, you should consider getting in touch with the most trustworthy Fort Worth roofing company—RRSA! 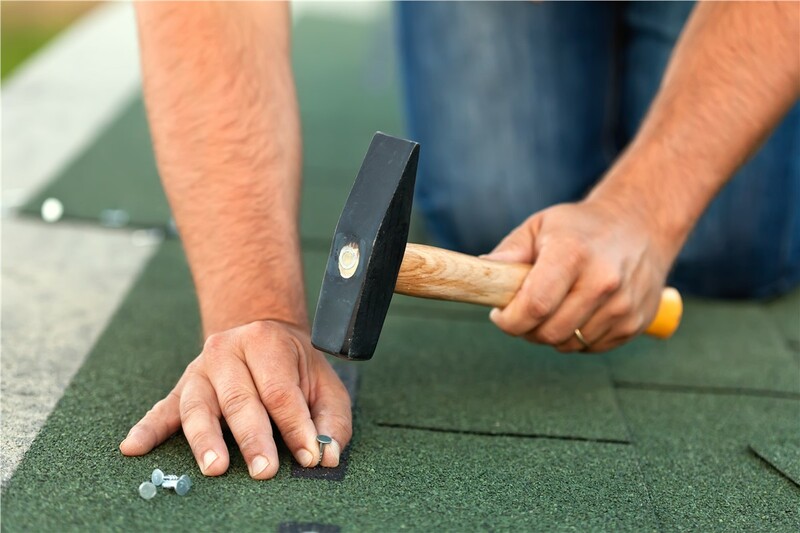 We know how unpredictable the Texas weather can be, which is why we aim to make your roof as durable as possible. Our Fort Worth storm damage restoration services are designed to protect your home for many years to come. 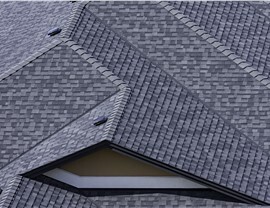 Our Fort Worth roofing company offers the best combination of experience and customer service you could hope for. We hire only the most skilled roofers, which is why we’re able to do our jobs right the first time. We also emphasize customer satisfaction, which is reflected in our A+ rating from the Better Business Bureau, as well as the stellar reviews of our previous clients. 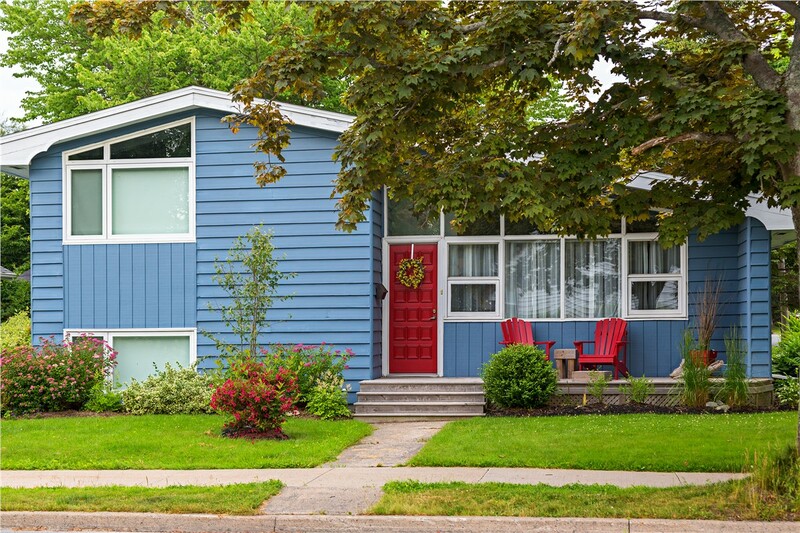 When your home has been hit by a storm, you should make sure you get it fixed soon—before further damage compiles! When you hire our Fort Worth storm damage restoration experts, we’ll provide quick, responsive service and make sure that your home repairs are durable, long-lasting, and beautiful. As a business owner, you know how important it is to take care of your commercial property. At RRSA, we have the expertise to assist you with a variety of Fort Worth commercial roofing needs! 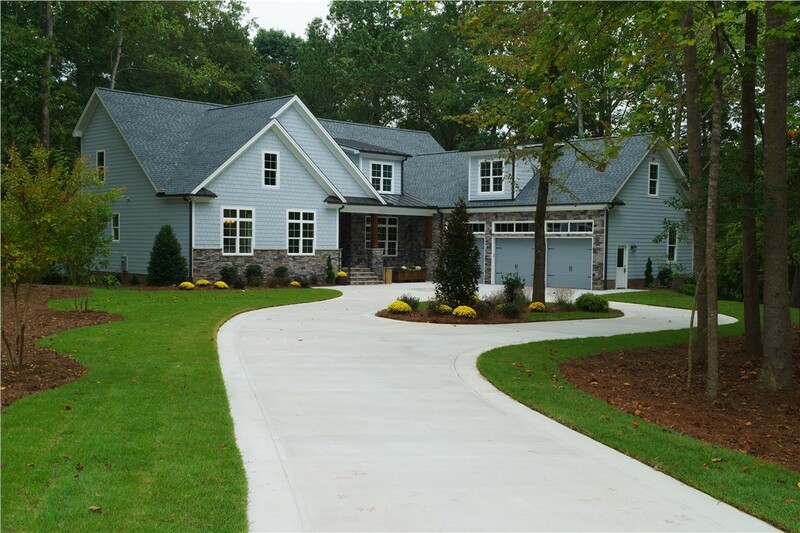 Regardless of the size or style of your roof, we’re here to help ensure that your investment is protected. 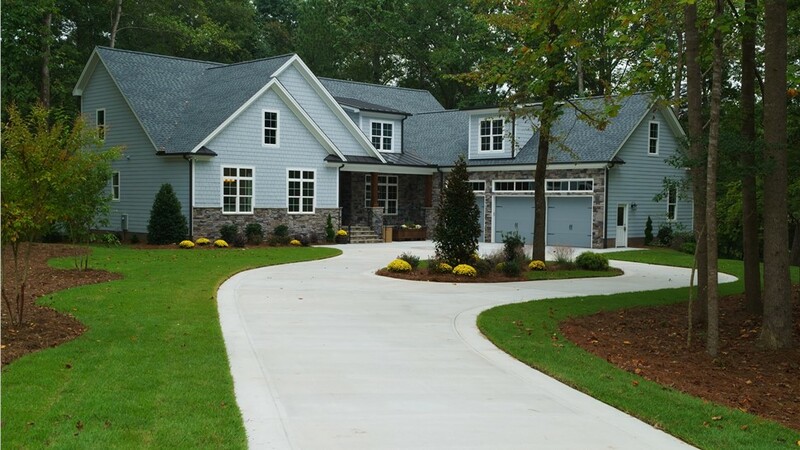 Don’t delay getting your roof back to full functionality—after all, it’s the key to protecting your home or business from the elements! 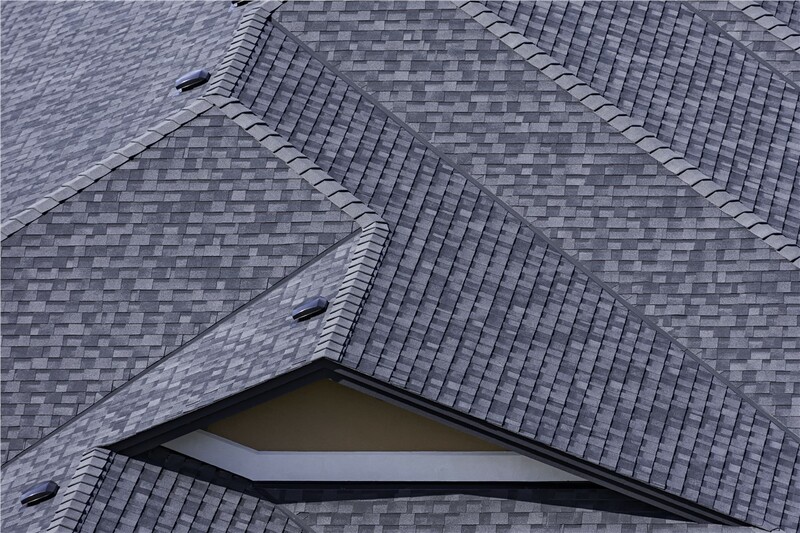 For more information on the roofing services in Texas that we offer, give the team at RRSA a call today. You can also request a free price quote and consultation now by filling out our online form.